How long can you keep eggs? 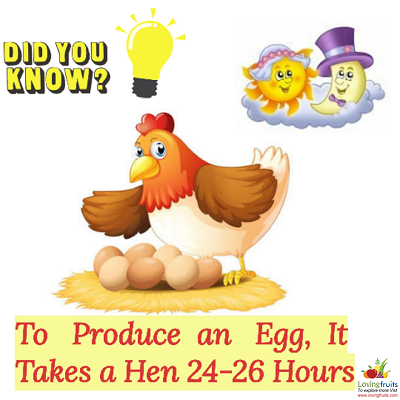 Eggs are obtained from farm house as all of us know that chickens lay eggs. Eggs contain protein and other vital nutrients. Many people like to eat eggs. They eat eggs in many different forms; these can be scrambled, fried and baked. They also like to eat boiled eggs. Eggs are tasty and healthy. Now people have become busy to the extent that they don’t have time to cook so it’s good to store foods. Eggs can also be stored for later consumption. The point is that how long can you keep eggs in room temperature and also in fridge. The answers are described below. This time period depends on some factors the main of them is temperature. IN WHICH CONDITIONS DO EGGS GO OFF? DO EGGS EXPIRE, HOW LONG ARE EGGS GOOD AFTER THE EXPIRATION DATE? HOW DO YOU STORE EGGS? HOW LONG CAN EGGS BE STORED AT ROOM TEMPERATURE? CAN YOU FREEZE COOKED EGGS? HOW LONG CAN YOU KEEP COOKED EGGS IN THE FRIDGE? CAN YOU FREEZE A HARDBOILED EGG? HOW LONG HARD BOILED EGGS STAY IN THE FRIDGE? HOW LONG CAN YOU KEEP HARD BOILED EGGS OUT OF FRIDGE? DO FARM FRESH EGGS NEED TO BE REFRIGERATED? HOW LONG CAN YOU KEEP FRESH EGGS IN THE REFRIGERATOR? CAN YOU FREEZE A RAW EGG? Eggs are healthy for you and you can consume them whenever you please. Some people also preserve them for later use. They can sometimes go off because of different conditions. This can happen because of temperature conditions or the absurd place of storage. Eggs don’t go off in refrigerators as the temperature is cold and it helps them to stay healthy for you. If you have put eggs in the refrigerator and suddenly you are worried that they might get spoiled then you are totally wrong. It is too rare for eggs to go off in refrigerators and freezers unless they are kept there for a long time, long time means very long time. DO EGGS EXPIRE; HOW LONG ARE EGGS GOOD AFTER THE EXPIRATION DATE? Eggs don’t really expire but if you think that your eggs have got expired then you can conduct an easy test. The date mentioned on the eggs is the date on which they were packed. So, using eggs after expiry date is not bad. You can use it. Not all the people like to consume the eggs after expiry date as they think it is not good and healthy. For confirming that egg is not rotten you can follow this easy commonly used method that is egg float test in which eggs that sink are good but eggs that float are rotten. The eggs are spoiled the reason of this happening is, gases are produced and got stored in the egg shell. Eating such eggs is not healthy but if the egg sinks in water then you can consume it. Even if it is in the middle it still can be consumed. The smell is a strong indication that can lead you to the right decision. Eggs can be stored in many ways but the best way to store them is to freeze them. While storing them be careful about some things. Place the eggs in the body of fridge to prevent spoilage. Don’t wash them as there is a layer that aids in keeping them fresh. Eggs don’t become rancid in fridge but in room temperature it is not guaranteed. Keeping eggs in room temperature for more than 14 to 15 days is not recommended. It is more good to store the eggs in cool places, if you want your eggs to be healthy and not spoiled then you should store them in the fridge. In summers, it is compulsory or you can say more needed to put them in the fridge otherwise in winters they can stay healthy for you outside for a week or half. The most suitable answer is that eggs can be stored at room temperature for a week. 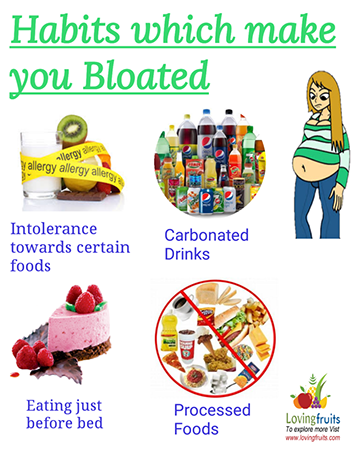 This time period should not be extended if you are health conscious person. Yes, you can surely freeze cooked eggs. All you have to do is store them carefully. It is best to store cooked eggs separately; the white portion should be frozen separately from the yolk part. This will help you to use these eggs later. Sometimes, you have to go to business trips or emergency situations. You can leave these cooked and frozen eggs for your family members as they can consume them while you are not at home. Many people having a busy schedule freeze food items for later use, eggs can be included in this list. These can be kept in the fridge for a week or two. If you are freezing them in heavy duty refrigerator then this time period can be extended. CAN YOU FREEZE A HARD BOILED EGG? HOW LONG HARD BOILED EGGS STAY IN THE FRIDGE? Yes, you can surely freeze hard boiled eggs. It will save you from worrying about you or your family members. When there are frozen hard boiled eggs in the freezer then you don’t need to worry about their meals. Hard boiled can be stored in fridge for a week or 2, they can be consumed after when week from when you boiled them. These are totally safe and healthy. It also depend on you whether you like to freeze them whole or separately. They can be stored with peel and without peel. The best way to freeze them is to peel them and separately store the white and yellow parts. This is the extent to store hard boiled eggs, its best for you to consume them in this duration. Hard boiled eggs are loved by many people, such people also like to freeze and store them so that they can consume their eggs later. It is recommended that hard boiled eggs that are freshly cooked should not stay at room temperature for more than 2 hours. Another important point is that you should not let them at room temperature for more than 2 hours after you have reheated them or refrigerated. Yes, if you want to consume them for longer time period. Placing eggs in cold places can prevent the spoilage process. The eggs have a protective layer known as bloom. This is known to close all the holes on the egg shell. In this way, no moisture enters and bacteria can’t grow. When you wash the eggs then this layer gets removed. 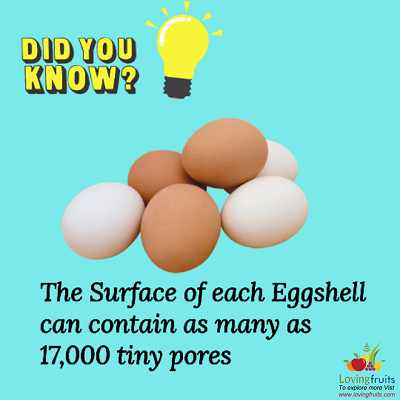 Once removed, the eggs can be at risk of bacterial growth. So, it is better to freeze them. Eggs are safe in fridge; it’s not the fridge that keeps egg healthy. It’s the cold temperature that gives eggs longer life period. Farm fresh eggs can be kept in fridge for 6 months but the fresh eggs bought from market should be kept till 3 months. It is better not to keep them in fridge longer than this time period. Yes, you can freeze raw eggs. Nowadays, all forms of eggs can be stored by freezing method. 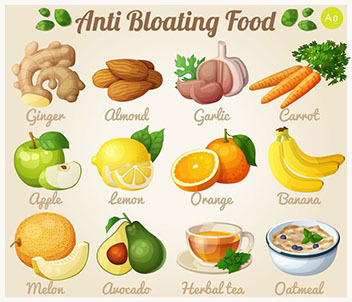 Some easy and accessible preservatives can be used. To freeze raw eggs you might need salt and sugar to prevent the yolk turning to gelatinous substance. These raw eggs are stored after mixing the white and yolk portion. You need to freeze them in a container in which air can’t enter or put them in fridge or refrigerator. 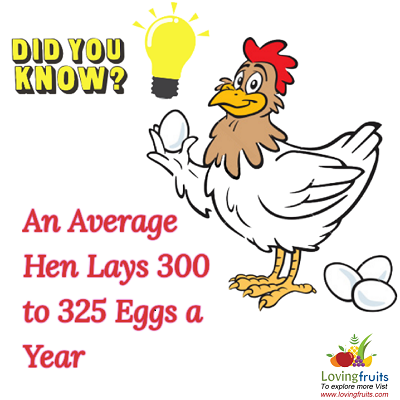 The answer of today’s topic question how long can you keep eggs is given above according to different conditions and others aspects on which it depends. These are number of eggs, storage place, and condition of storage area and also temperature that plays an important role. If all these conditions to eggs then they can be stored for longer time period.